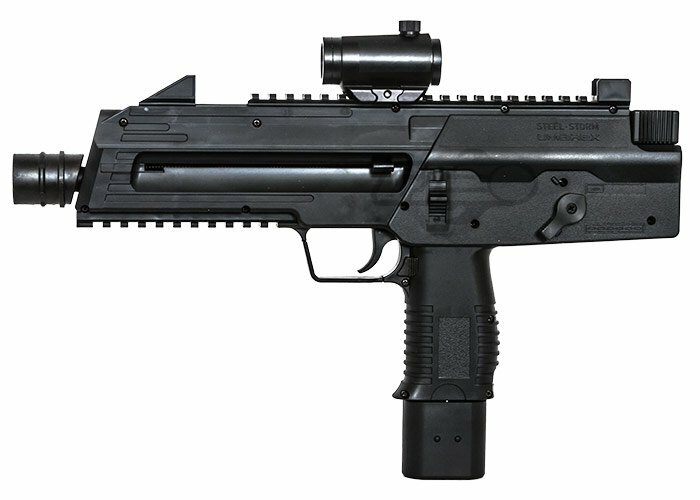 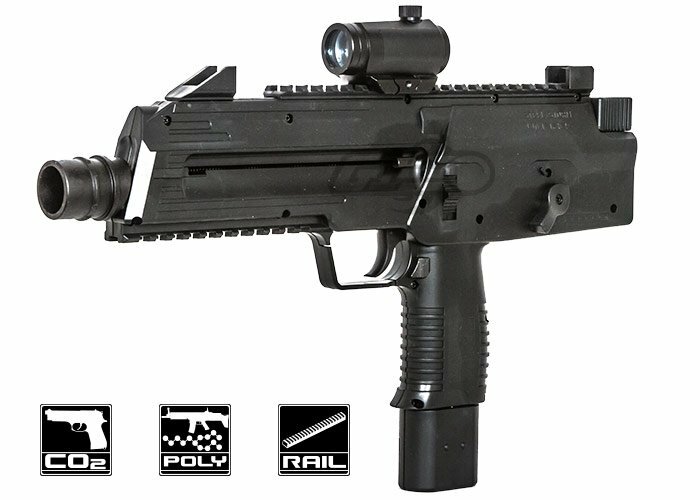 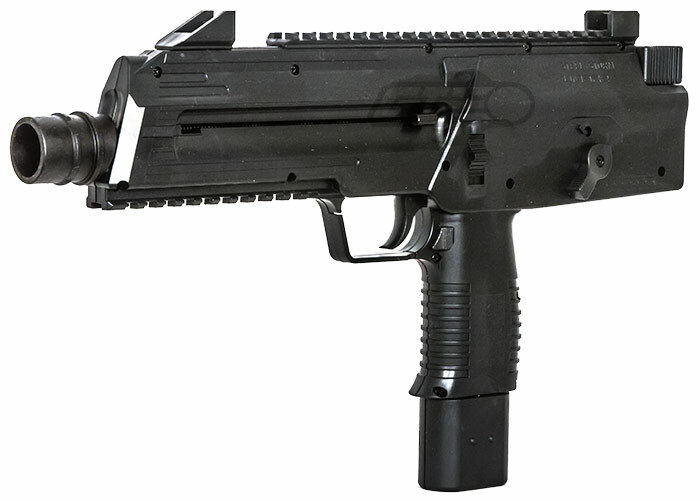 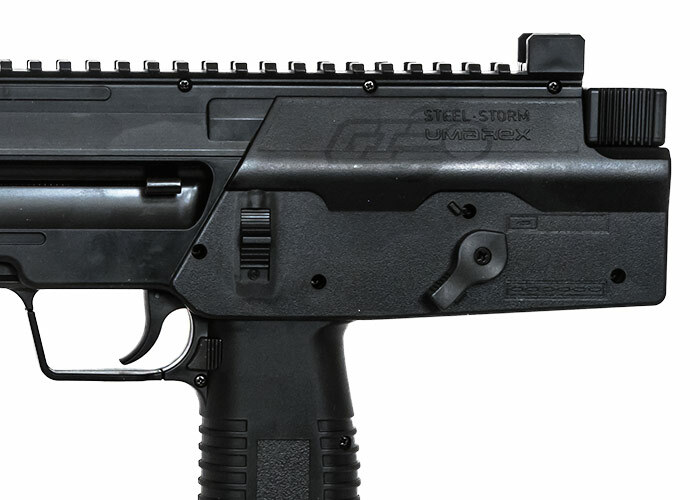 The Umarex Steel Storm Tactical BB gun has a 30 shot capacity, with a 300-round reserve! 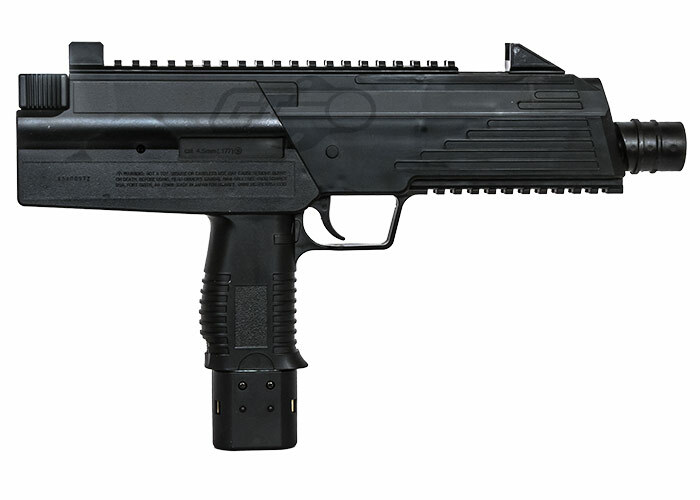 It allows you to shoot 6-shot bursts in "full-auto" mode, and single shots in semi-auto mode. 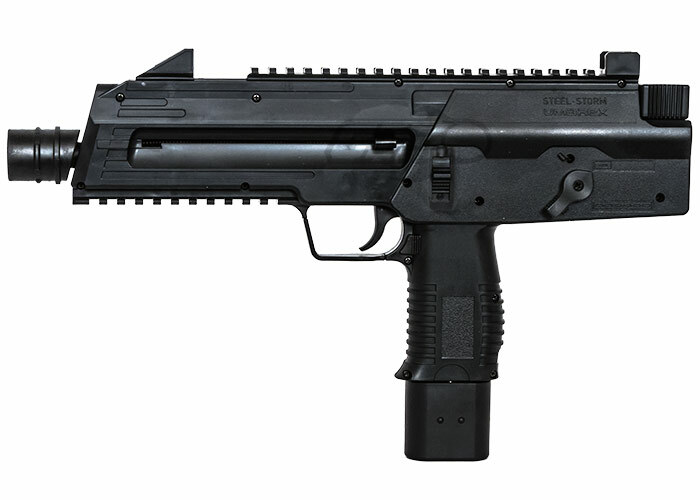 The gun gives the feel of a real gun in your hands with its ultra-accurate look and feel. 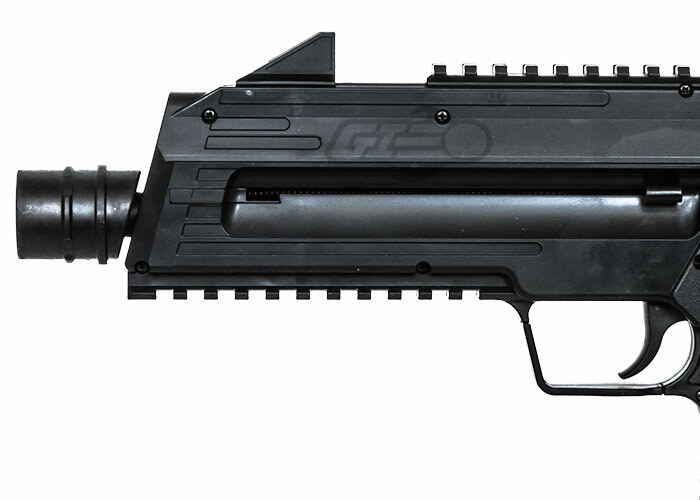 The gun is powered by dual 12 g CO2 capsules, and the CO2 is housed in a drop out magazine for ease of access.